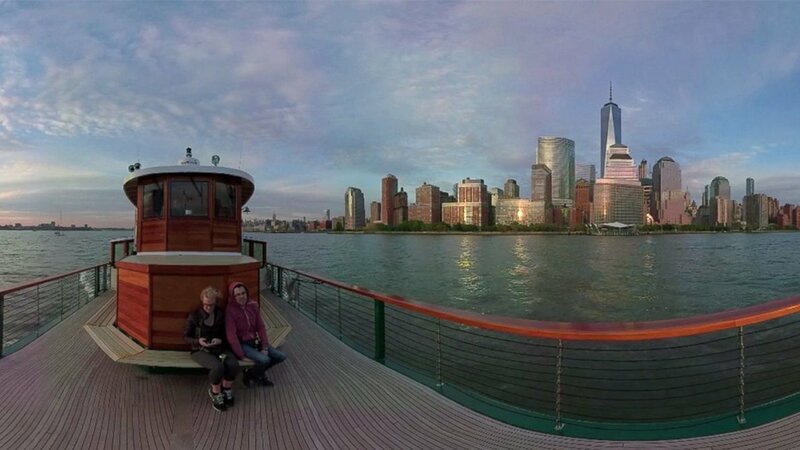 NEW YORK CITY -- Come along as ABC News takes us on a 360-degree virtual reality tour of the New York City waterfront! Riding the Classic Harbor Line Yacht Manhattan, you'll float past the Statue of Liberty and cruise under the Brooklyn Bridge while listening to the narration of historian John Kriskiewicz. Watch in full 360-degree video here or in VR using the Jaunt app for iOS, Android and Samsung Gear.